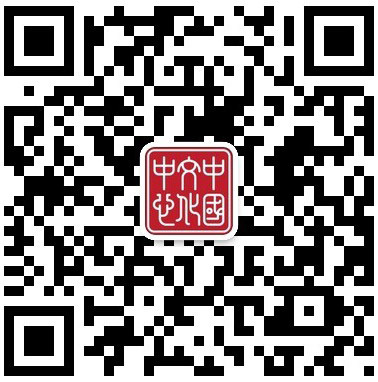 This heartfelt drama is a moving tale about relationships across different generations and changes in modern Chinese society. 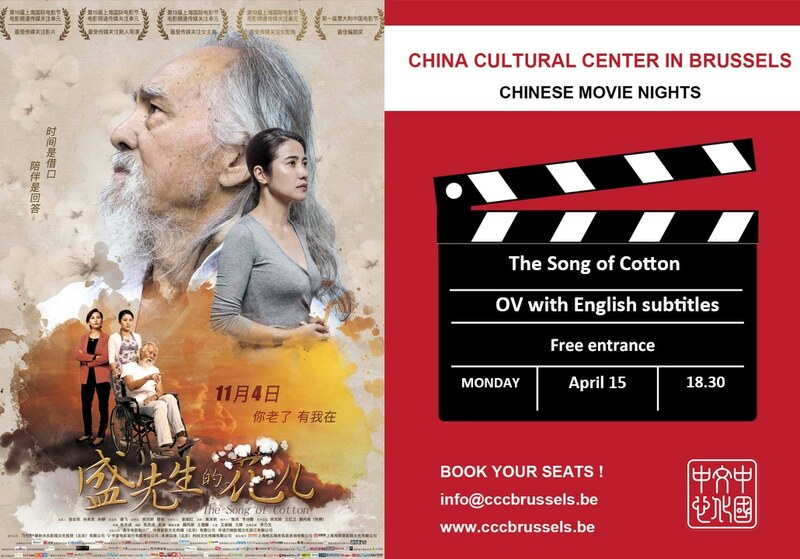 This film follows Mianhua (meaning “cotton”), a young woman looking for a job to give her a little independence. After much searching, she is hired as a full-time caretaker for Mr. SHENG, an ex-boxer who suffers from Alzheimer’s. Mianhua must learn to deal with the stubborn, petulant old man as well as convince his distrustful daughter Qin that she is perfect for the job, despite having no prior experience. As she gets to know Mr. Sheng and develop a relationship with him, she must navigate her feelings and separate imagination from reality.